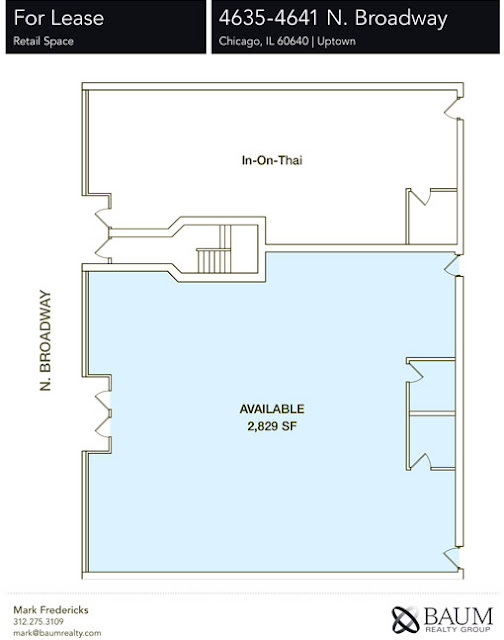 As we posted last week, there are newly rehabbed retail spaces available on the 4600 block of Broadway. A sharp-eyed reader discovered that In-On Thai restaurant will be taking the northernmost space. 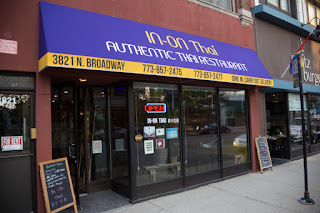 A 2016 GNR winner ("Great Neighborhood Restaurant"), In-On Thai was a family-owned restaurant that was forced to close its previous location at 3821 Broadway when most of the block was torn down to make way for the massive building currently under construction. Its owners have been trying hard to find a new spot ever since. And it looks like they have. 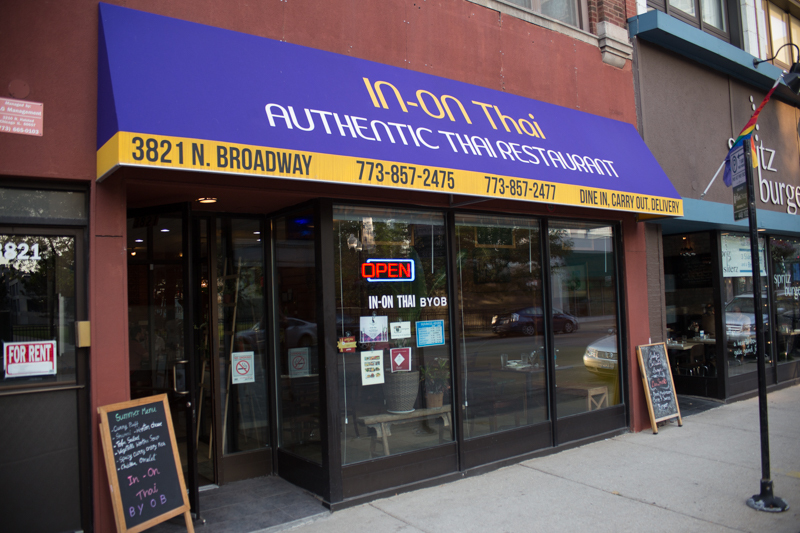 The surrounding community has lost two much-loved Thai restaurants recently (Thai Uptown and Siam Noodle), so it should be a great fit for In-On Thai. No word yet when they will be moving in, but we hope soon!